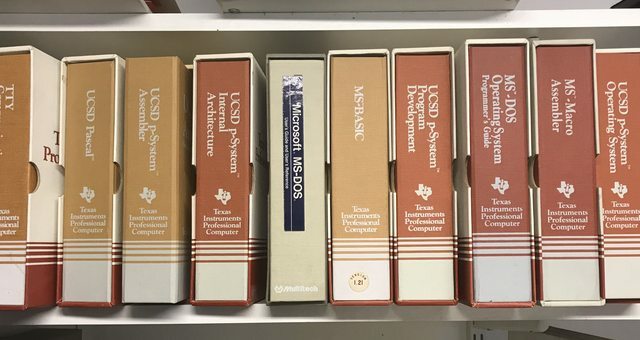 UCSD p-system manuals and disks? Previous message: UCSD p-system manuals and disks? 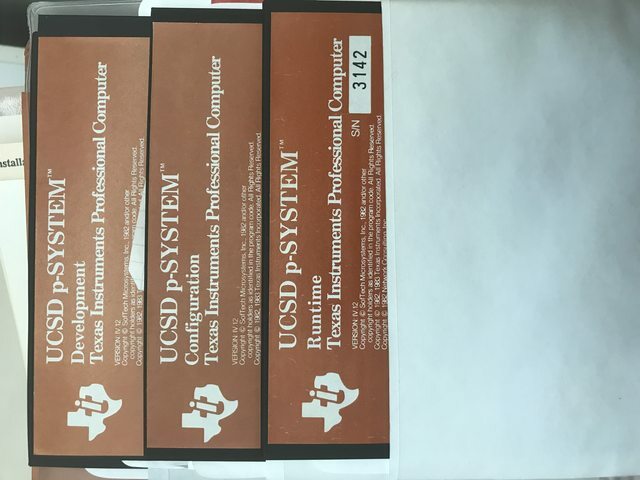 These may be uncommon, given they're for the TI 350-era business computer. someone with a TI 350 who had no other way to get Pascal running. > I received these nice binders. > One of the binders contained some disks. > seems to have the Mac version.